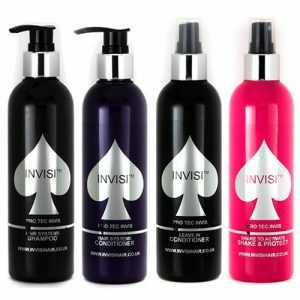 Hair Systems Shake & Protect is specifically designed to protect Hair Replacement Systems, Hair Extensions and Living Hair against direct heat such as hair dryers, straighteners and curling devices. 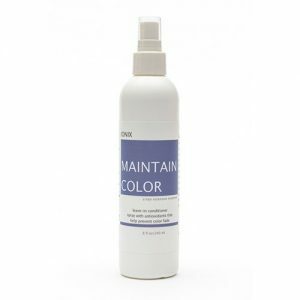 This Hair Extensions Maintenance Spray formula also provides essential proteins to give an immediate conditioning boost. 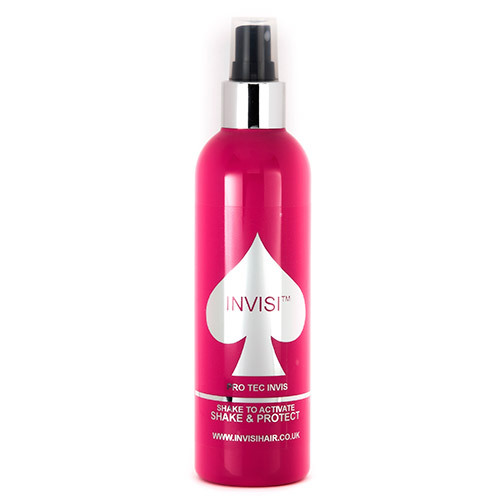 Our hair heat protection spray will seal, protect and lock in the shine of your hair. 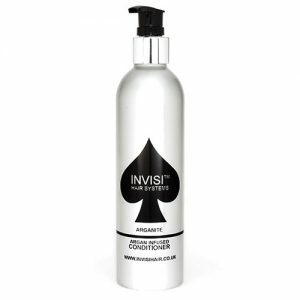 This hair styling product is ideal for all hair types. 250ml.